You’re almost on your way; you know the size of your tipis, the number of tables you need and all of the extras such as dance floors and bars that will be inside, so now its time to choose your decorations! Why not use Pinterest or our Facebook page to gather ideas and you could even begin to create a mood board of any designs that you would like to feature at your wedding. 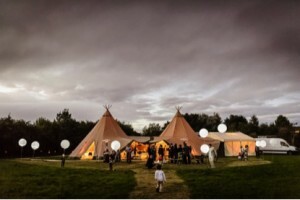 Lighting up your tipi will illuminate the atmosphere and enhance the theme around. To light up your tipi we offer a variety of lighting options such as our stunning festoon lighting to create a stunning walkway to the entrance of your tipis, fairy lights which we will light up the structure of the tipis and can also be used as additional decoration, shepherds hooks and lanterns, light sets including spots, uplighters and dimmer switches as well as our dance package consisting of colour changing lights and a mirror ball to light up the whole tipi. 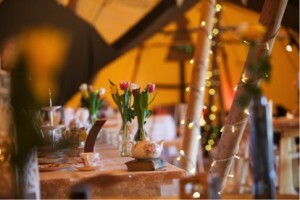 There are numerous ways to decorate the tipi depending on your individual style and taste. There are so many different options from tablecloths and runners to candy carts and ice cream vendors. Because there are so many different decorating ideas for a tipi, instead of discussing them it will be so much better to provide you with some ideas that our previous brides and groomsmen have had. Once you have decided on the feel of your wedding and the venue, you are then able to decide the look you want for the interior of your tent. Use Pinterest and our gallery to look for ideas on table decorations, colour schemes and any decorations hanging from the tipi. Once you have began to build up a picture of the designs that you like, it’s time to choose tables and chairs, formal or rustic? We offer two sizes of formal tables and these can seat between 9 and 12. 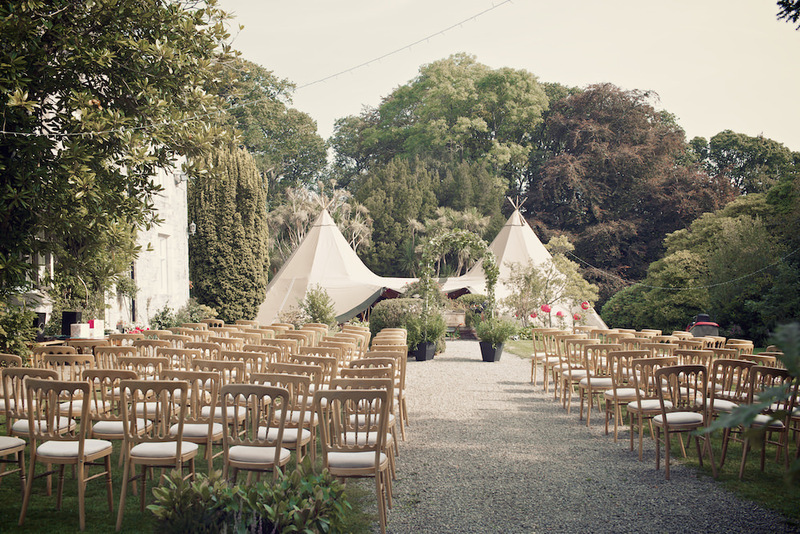 There are a variety of chairs to suit your wedding theme, be it formal or rustic. If you want to have a more relaxed feel inside your tipi then why not opt for our solid wooden benches? These teamed with an open fire pit and reindeer skins create a cosy and rustic feel to the tipi and really accentuates your outdoor wedding. As winners of the Wedding Industry Awards for two years running, we understand the importance of creating a space which caters to all! In addition we offer a chill out package consisting of beanbags, lanterns, low table! These are great to create an area where your guests can sit back and relax away from all the action! Another great option is the outside chill out package with an outdoor fireplace and wooden benches, this is an area that can be enjoyed by all on warm summer nights and allows guests to take in the spectacular surroundings of your chosen venue. The beauty of a tipi wedding is that you have complete freedom when choosing the food that you will share with your guests. You’re not limited to the menu choices offered by venues and you could even choose to do the catering yourselves, the choices are endless! 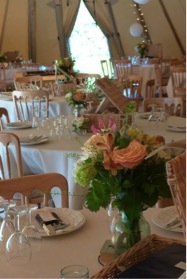 Here at All About Me we can provide you with catering tents in addition to your tipis, whatever suits yourselves! As winners of the Wedding Industry Awards for two years running, we have worked with numerous caters which we are able to recommend to our customers. 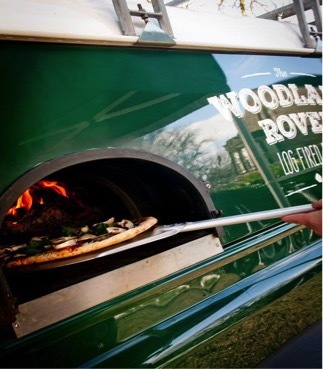 Caterers we have used in the past range from hog roasts, pizza and stir-fry to fine dining, the only limitations are your imagination. 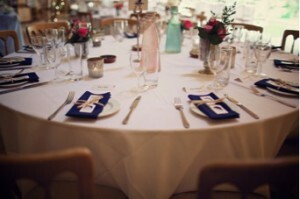 Just always be sure to check whether the caterer provides cutlery and plates, as some may not! There are many variations of ceremonies to choose from depending on your unique preference; here at All About Me we understand that an outdoor ceremony can be extremely appealing and incredibly romantic, we are often asked if this is possible to hold your wedding ceremony outside however the short answer to this is no, you must be married under some kind of structure which is blessed. There are however ways around this which is humanist ceremony. There are two parts to a wedding, of course the most important part where the couples make their personal commitments to one another and the formalities and legalities which can be performed anytime before your wedding, this will only take about 5 minutes in the registry office and just consists of registering your marriage so you are free to enjoy your wedding day in your beautiful and unique setting. 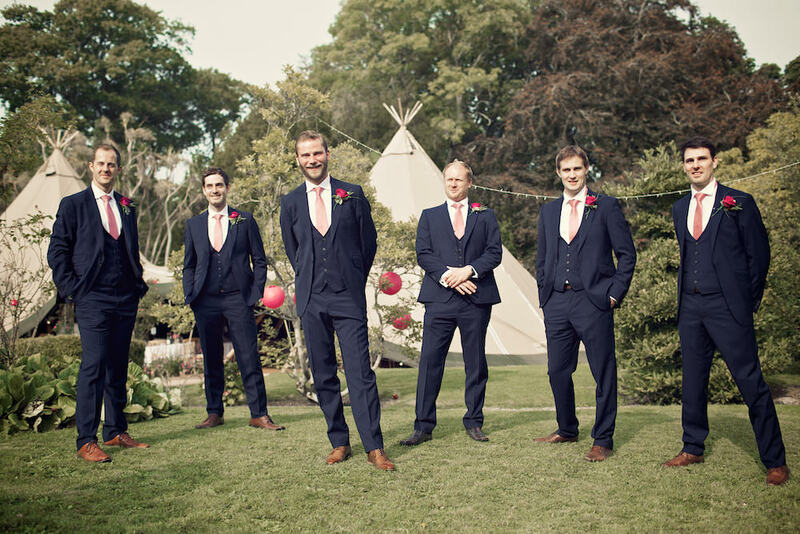 A humanist ceremony allows your wedding to be tailored exactly to your needs including how, where and when. It also allows you to create more of a personal touch and is very popular option for outdoor ceremonies. A humanist ceremony allows couples the unique experience of getting to know the person conducting their wedding and is also great for couples that have already undertaken formalities abroad and would like to celebrate with their friends and family without the registration. As winners of the Wedding Industry Awards for two years running, we understand the importance of everything being perfect on your day. We are here to support you with any queries which you may have to create a day which is everything you could dream of and more! Although an outdoor wedding suits some, it may not be for you. 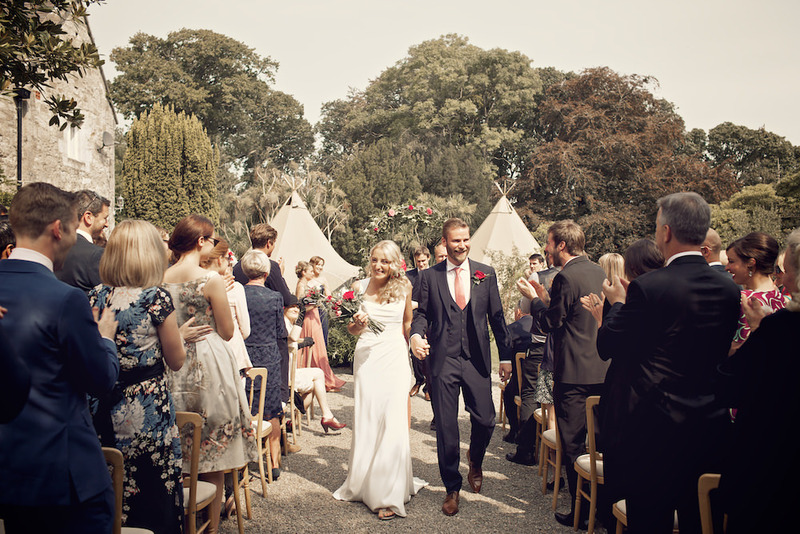 In this case couples can combine a civil ceremony with a tipi reception. Some venues will have areas, which are licensed to conduct your civil ceremony, or others may choose to opt for a traditional church wedding. We have a new recommended supplier on board and we can’t possibly say enough good things about her. Wendy Gibson runs The Charming Press and produces the most stunning wedding stationery you have ever seen! 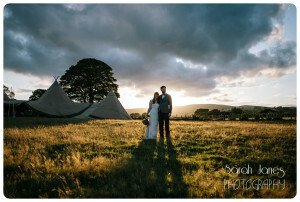 She even produces a range that features Tipis, so it is really ideal for anyone who is having a tipi wedding, christening, or any type of event. She is friendly, approachable, flexible, affordable, talented, beautiful…….the list just goes on! Oh and did we mention, highly successful! She is an official Love My Dress recommended supplier, is featured on Etsy and Not on the High Street and has won the North West Award for Best Wedding Stationery at the Wedding Industry Awards. 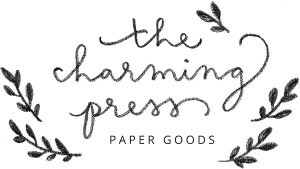 If you are looking for wedding stationery then please please please visit The Charming Press today and see just how wonderful the designs are. You will not be disappointed! 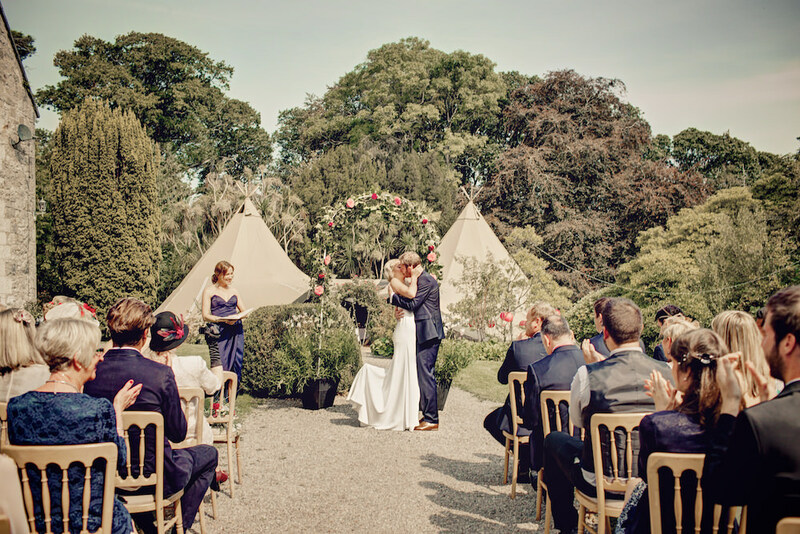 “We knew we wanted a tipi from the start as they are so much more warm and personable than a white marquee and All about Me tipis were fantastic and very accommodating and had all the extras we could hire to make the tipi really personalised. 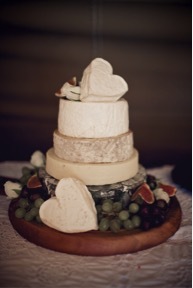 We think you will agree that the photography from the wedding is absolutely stunning. 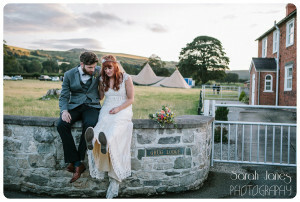 It was provided by Wedding Vintage and makes our Tipis look extra special! Helps that the bride and groom and the wedding party looked amazing too!